must be awesome to have the place almost to yourself! 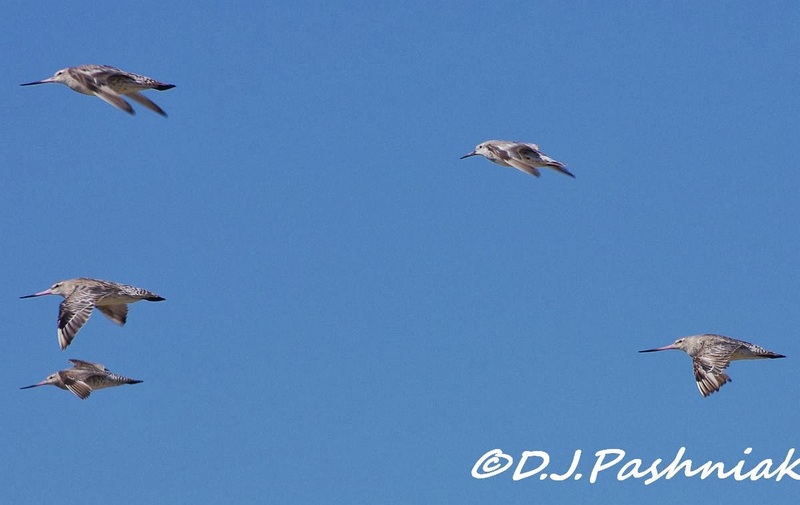 What a fantastic day to be on the water -- and just you and the birds!! I love it!! Wonderful captures as always, Mick!! Thank you for sharing the fun and the beauty!! Those birds do look happy!! What a lovely day you had, Mick! Those close ups are beautiful!! 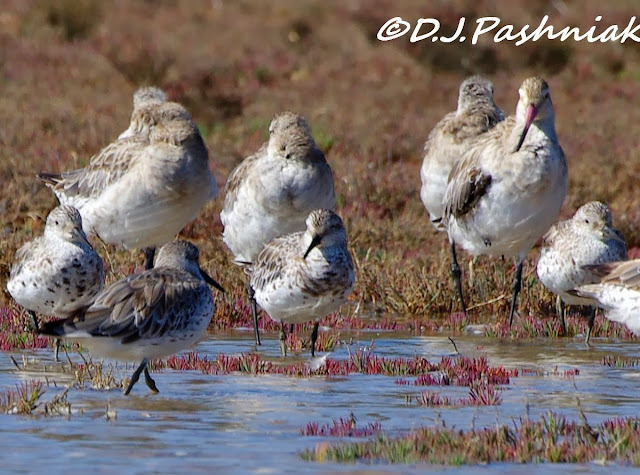 I didn't know that the female Godwits had longer bills. I will remember that next time I am visiting the roost in Wellington Point or while watching along the foreshore at Wynnum. Nice shots of all the shorebirds, Mick! I especially like the details of the plumage. It's really interesting to see the differences in ages and molting stages. Simply beautiful scenery! What a lovely sight. Gorgeous shots! Great to see you back on the water, hope the birds will be still there when we come down to count them soon. Wonderful images from your outing. The birds and scenery are beautiful. Have a great week ahead! 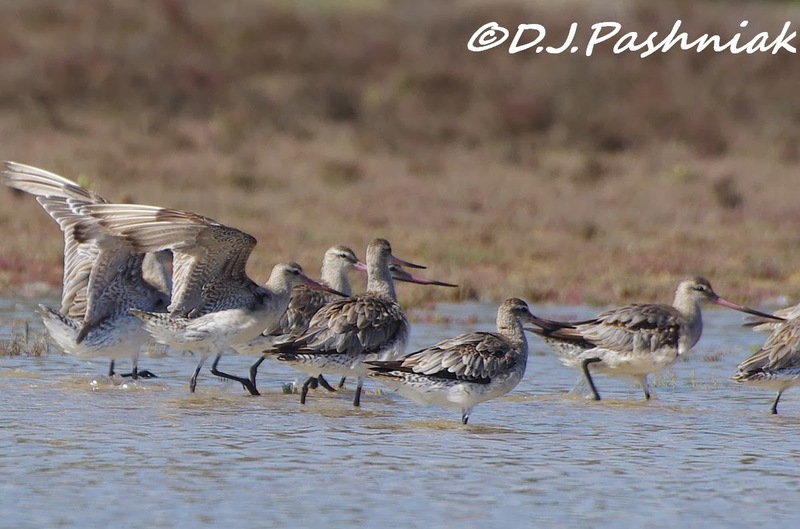 A great way to see shorebirds Mick..... are the Godwits bar tailed or Black tailed? You captured a wonderful flurry of activity! I like the shot of the feather in the water very much. I can't imagine birding froma kayak Mick but it obviously works in being able to get close up views and brilliant photos too. 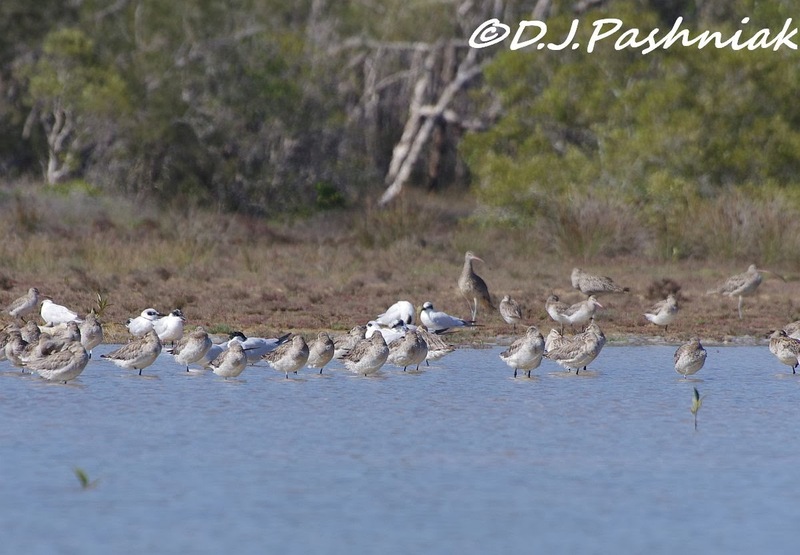 HI What a wonderful way to see waders and get shots of them also. Excellent photos, a great post. 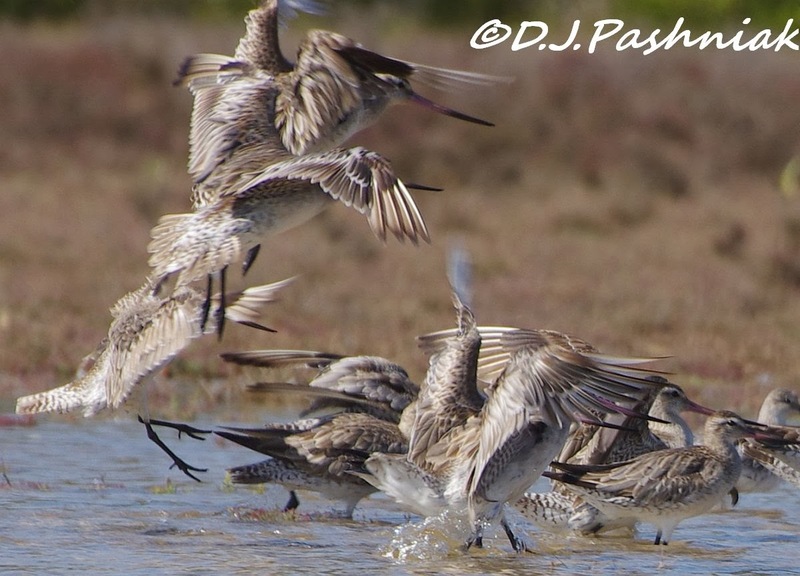 Lovely shorebird shots Mick but I love the feather photo the most. It's a gorgeous place to visit even without the birds. Fabulous shots of the birds. The kayak gives you such a good vantage point and your pictures are wonderful. I love that you have knowledge of the birds that you photograph enough to share your appreciation of what they accomplish just by surviving. 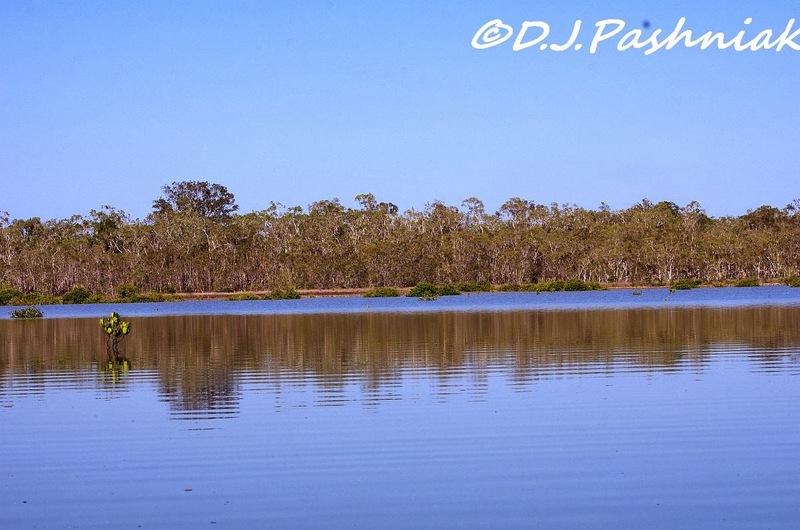 So lovely to be out in your kayak on that calm water. Kayaking is another thing I miss, we used to have a 60 acre block on the Murray and I'd explore all the billabongs in the area . Loved the peace and solitude, didn't even mind the speedboats on the river itself as they rocked the kayak. Nice to see the birds settling down around you again. PS Saltbush berries come in red, orange and clear and all have different flavours. Fabulous shots Mick! I could never master taking photos while kayaking! I love all the Godwits! I think I would love kayaking with you watching all of the amazing birds. What a beautiful trek you make to see all of these beauties:) Thank you for sharing. 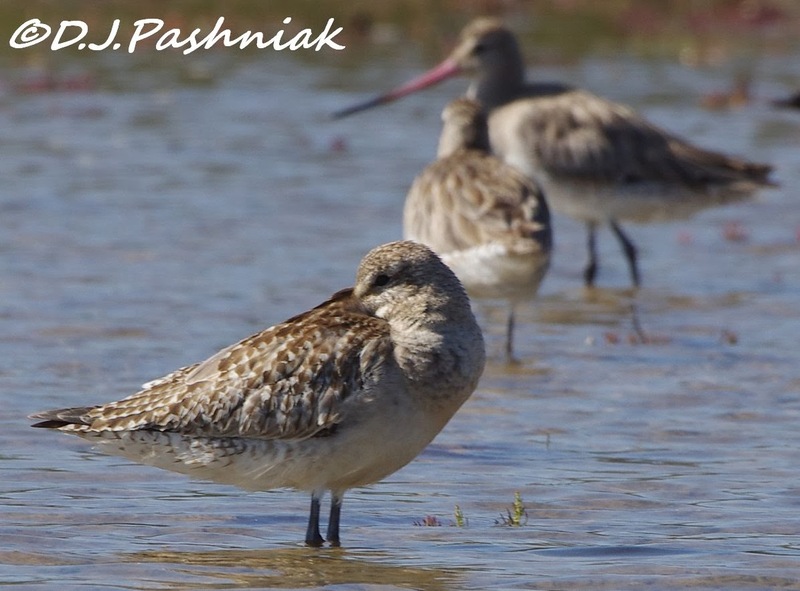 Beautiful shots of the shorebirds! I like the feather, too! Wonderful place to see these lovely birds. 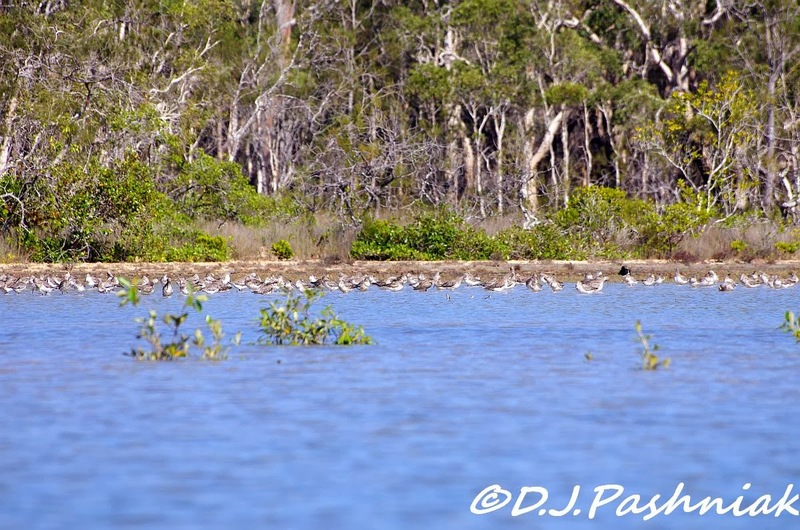 Wonderful shots from your kayak - what a great way to explore the bird's habitat. 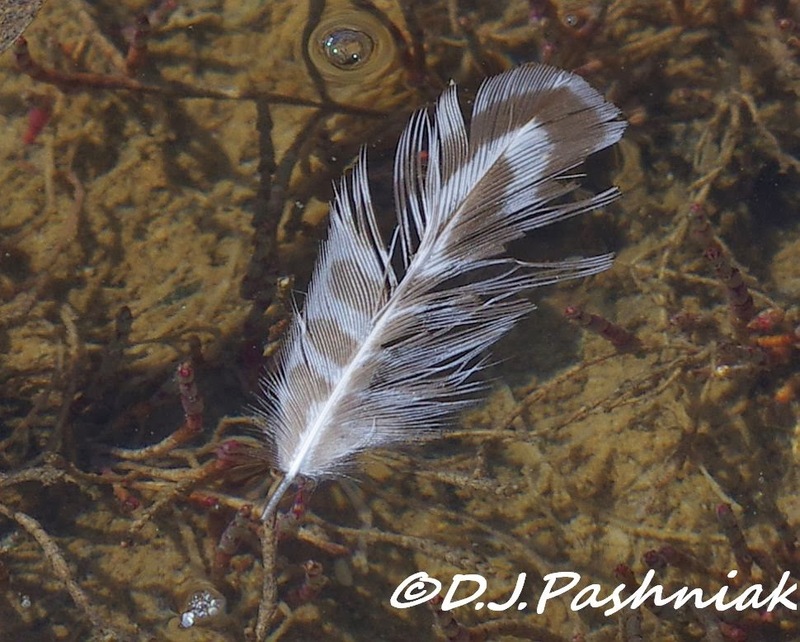 I love the shot of the single feather. Hi Mick... Stunning the shot # 6 of them coming down in front of you , "just love it "!! Great shots - we are getting some godwit in our neck of the woods now. That feather floating in the water is just a beauty, Mick. I'd be happy to have that poster size on my wall! I wish my camera were advanced enough to get some of the inflight shots. So dramatic--and to be able to see the wing patterns. You had a good day. The feather in the water is great. I never miss a feather photo op. And if it was dry I'd take it home. Great action shots. Spring beautiful spring.